The emphasis at Greystone Village is on liveability — residents can stroll down tree-lined streets complete with park benches and beautiful lighting or walk to the river along exquisitely treed pathways. Biking, walking and running paths are all on offer. Residents can stroll along the riverbanks in both summer and winter. The Regional Group is the parent company of the builder, eQHomes. The Regional Group and eQHomes teamed up with Barry Hobin and Associates, Ottawa’s internationally renowned architecture firm. Hobin and his team designed a sustainable and aesthetically pleasing riverfront community where garages are relegated to back of the properties rather than being prominent elements of the streetscape. By placing garages at the back, the developers have created a walkable community where residents can gather and stroll down wide streets, frequent outdoor cafés and commercial spaces with shops as well as a grocery store and an outdoor farmers’ market. There will be opportunities for easily accessible recreation throughout the site. 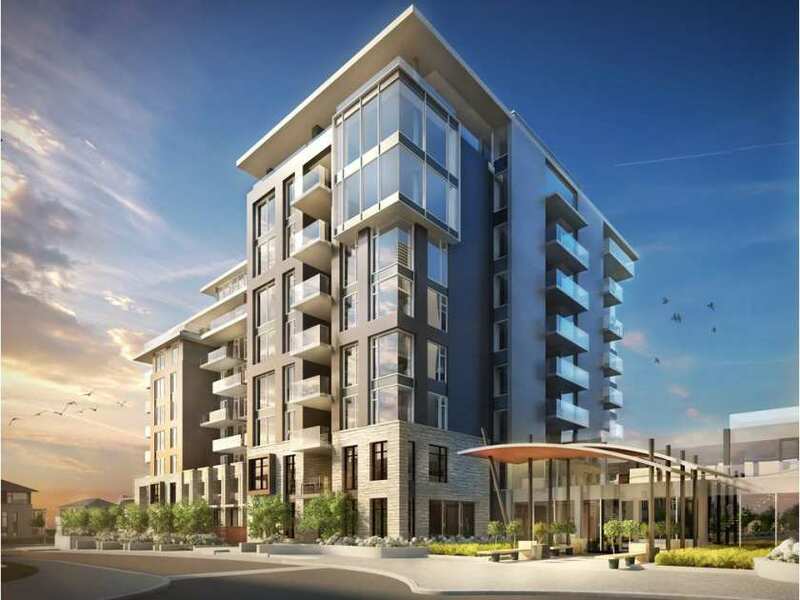 Homes at Greystone Village start at about $500,000; nine storeys of LEED-candidate condominiums will start at $200,000 and go up to to $1,275,000. The Terraces offer wonderful green vistas of the lush 26-acre development site, with spectacular views from the balconies and terraces. Amenities for the condos will include a yoga studio, fitness centre, party room, guest rooms, a lounge and, of course, a grand terrace for gathering with residents and friends. The penthouses have dreamy, large terraces, some with river views. One large 1,534-square-foot penthouse offering two bedrooms plus a den has a 31-by-10-foot terrace. Another 1,749-square-foot penthouse has an incredible terrace that is almost 25 feet by 23 feet. This is a feature that has been hard to find on the Ottawa condo scene. Thank you Greystone. A unique aspect of this community is that there are no high rises — only mid-to low-rise buildings are allowed. What I love most about this well-thought-out development is its integration of green space with lifestyle. Green space may ultimately prove to be as important to quality of life as the physical living space. So if you are looking for the ultimate condo lifestyle living experience you may want to visit the sales centre at Greystone Village or visit greystonevillage.ca. Why not use your condo sense to live the life you always wanted?